Happy Holidays, everyone! Once the presents are unwrapped and the champagne bottles’ corks are popped, what’s left to do? To rid yourself of holiday cabin fever, why not take in a movie? And if you’re a fan of Studio Ghibli, why not take in two? GKIDS presents special screenings of two films from legendary Studio Ghibli in New York. Ocean Waves, a poignant story of adolescent romance that was never released in North America, will have a limited run in select theaters, playing at IFC Center beginning on Wednesday, December 28. After the New Year, you can see Princess Mononoke for two nights only: Thursday, January 5, 2017 at 7:00 p.m. (subtitled) and on Monday, January 9 at 7:00 p.m. (English-dubbed) at the AMC Empire in Times Square. 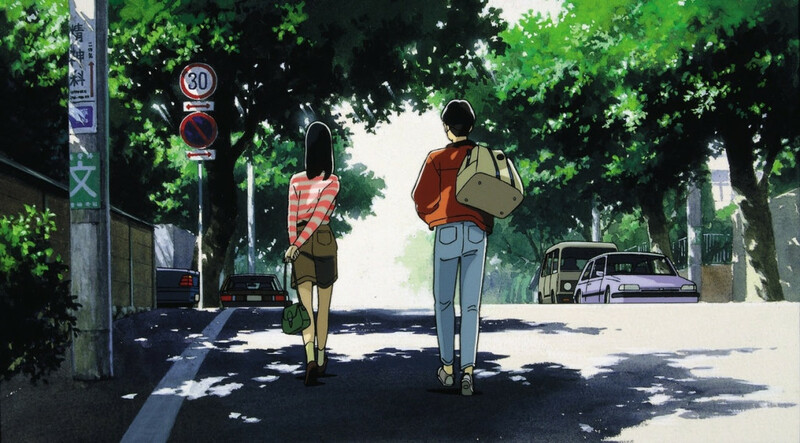 An adaptation of Saeko Himuro’s best-selling novel, Ocean Waves was directed by Tomomi Mochizuki, making it the first Studio Ghibli film directed by someone other than founders Hayao Miyazaki and Isao Takahata. 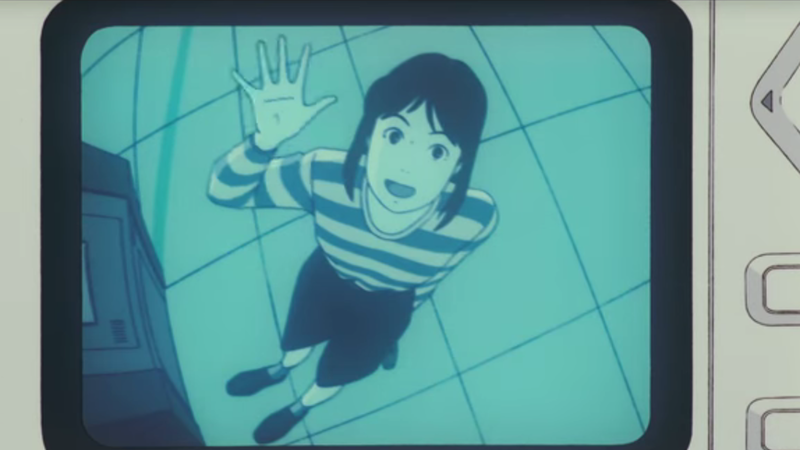 Full of shots bathed in a palette of pleasingly soft pastel colors and rich in the unexpected visual details typical of Studio Ghibli’s most revered works, Ocean Waves is an accomplished drama of teenage isolation. Taku and his best friend Yutaka are headed back to school for what looks like another uneventful year. But they soon find their friendship tested by the arrival of Rikako, a beautiful new transfer student from Tokyo whose attitude vacillates wildly from flirty and flippant to melancholic. When Taku joins Rikako on a trip to Tokyo, the school erupts with rumors, and the three friends are forced to come to terms with their changing relationships. For more information and to purchase tickets, please visit IFC Center’s website. 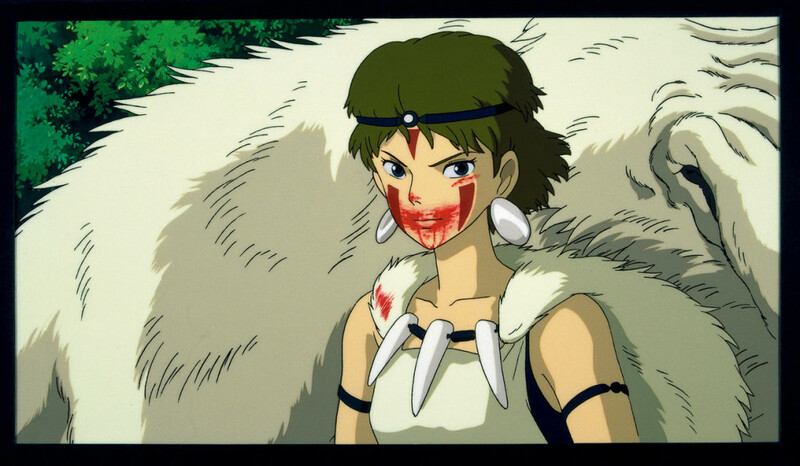 Commemorate the 20th anniversary of the classic animated film Princess Mononoke as well as groundbreaking writer/director Hayao Miyazaki’s 76th birthday. The celebration will include the North American premiere of Japanese rock duo Chage & Aska’s music video for “On Your Mark,” which was directed by Miyazaki. Here’s the animated epic’s official trailer. Previous Previous post: Tickets for Inaugural Anime NYC on Sale NOW!